Centred around one man’s violent struggle to protect his livelihood after industrial collapse, Stephen Fingleton’s The Survivalist provides a tense depiction of how people forced to accepted their old lives are over, live a vicious new existence. Stephen joined us to discuss how he created the contained post-apocalyptic world of The Survivalist and provides a beautifully worded, but brutally honest depiction of what it is to be a filmmaker. When I decided to become a filmmaker 12 years ago I wish I could have a conversation with my younger self and try and get him to desist. 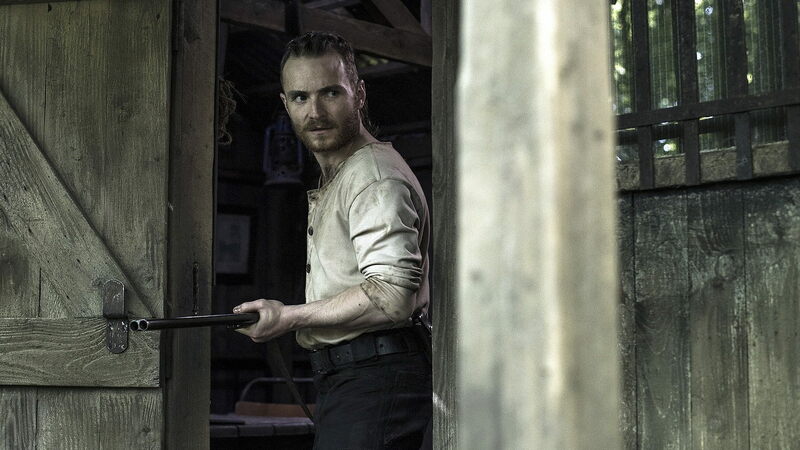 The Survivalist arrives in UK cinemas and on demand today. You can prepare yourself for its dystopian world by watching Stephen’s powerful proof of concept short Magpie.